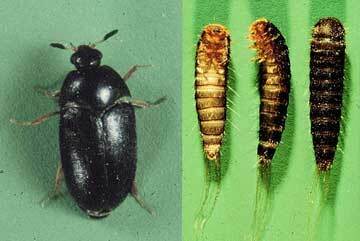 No kidding, hands down, beetle control is simply the homeowner's most important concern for the simple fact that beetles are by far the most diverse and common pest throughout the world. Their habitats are so diverse that any country in the world can be severely affected by this pest, so dynamic is this pest that you can find them even around fresh and salt water, including hot and cold springs. 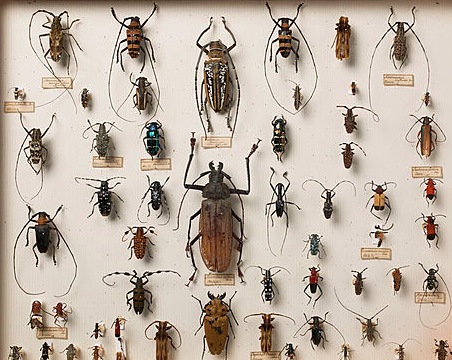 Protection status: With 12,000 different types of beetles in the United States, the status does not matter! 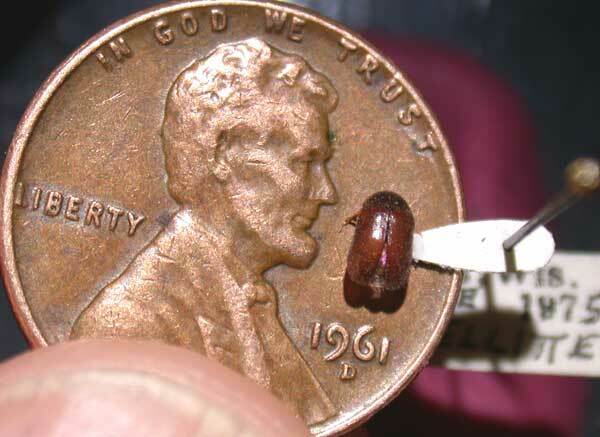 Don't let this scare you though, beetles are easy to control if you identify the problem quickly through simple housekeeping and simple preventative techniques most people can perform themselves without the help of a professional pest control exterminator. 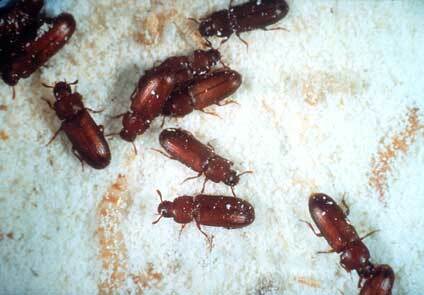 Although there are beetles that will seem to be more of a curse than a pest like the powder post beetle which is just as bad a problem as termites or the carpet beetle larvae which feeds on mink, and sometimes wool will also be a most annoying headache and can cost you lots of time and money to deal with. 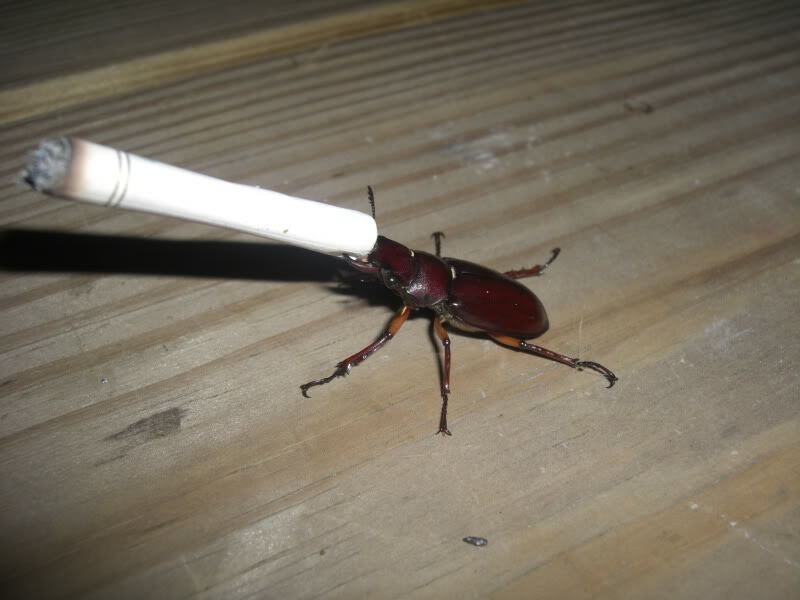 Not all are as threatening though, there are some beetles that will only require you to be a lot more careful when you clean your home. 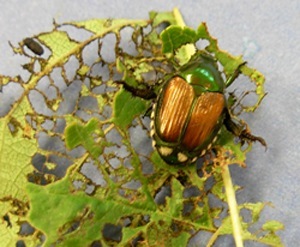 Here are some general beetle control steps you can expect to perform if you are experiencing a beetle infestation if for some reason can't identify the type of beetle that's roaming around your home. Clean, clean, clean.. Keep your home tidy all the time in order to avoid becoming a magnet for all kinds of pests. Do basic home maintenance and up keeping regularly. Pay special attention to cracks and crevices, and once identified, seal them with caulk or other sealing product. Keep window and door screens and good condition, replace them if necessary. 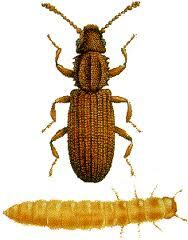 Read the specific instructions for your particular beetle below. 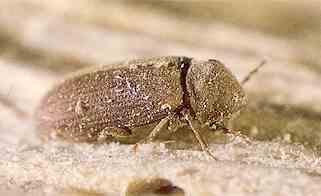 While this beetle is one of the easiest to control it also is one of the most unpleasant to have around. 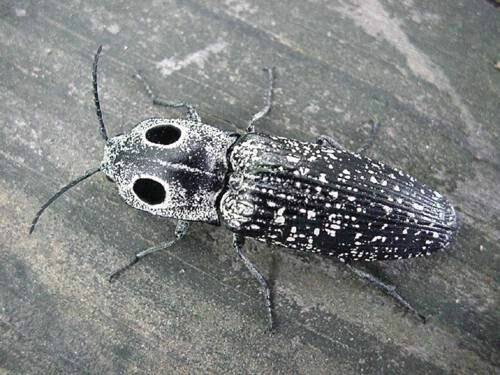 It mainly attacks grains like wheat and rice, its larvae can make its home inside a grain of wheat and will gladly wait till you are ready to eat it! How's that for a wholesome meal? 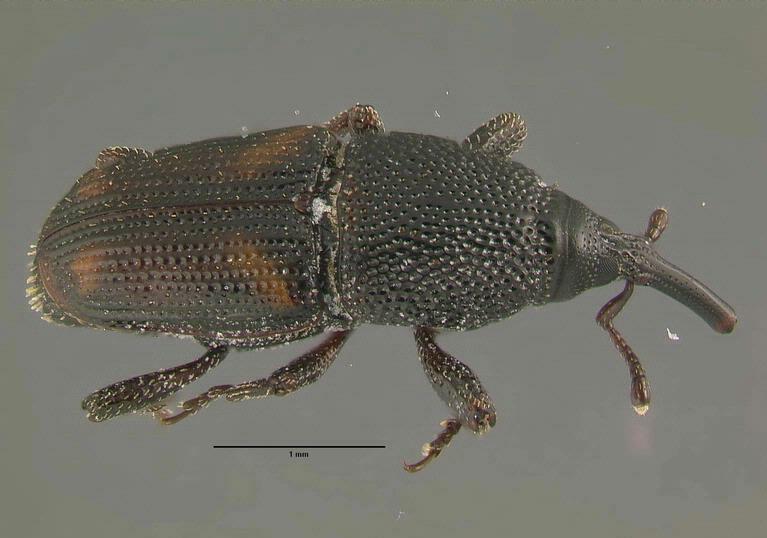 Click here to learn how to get rid of the weevil and how to identify it for effective beetle control. This pest will often go unnoticed until you decide to pull out your favorite woolen garment during those chilly months in the fall. These guys love going into cigarette packages and other tobacco products but if you don't keep any of these products at home they are likely attracted to your kitchen's spices like paprika, dried fruits, seeds, nuts and other condiments. This saw toothed guy is another pest that's very easy to deal with, it's as easy as locating the infested item and discarding immediately. Some of the items they love to feast on include dried fruits, sugar based foods, cereals, cornmeal, cornstarch, rice and other grains, herbs, chocolate, oats, pastas, sugar, drugs (prescribed pills, etc. ), spices, candy, dried meats like beef jerky, popcorn, bread, nuts, crackers, dog and cat foods and of course flour. The most common problem with this bug is simply the annoyance of having them around clicking everywhere. But they are easily controlled simple home up keeping and buzz zappers. Again, good up-keeping of the home is key, here's why.. I left the worst for last! I really mean that. These little suckers are a true nightmare, as the saying goes, "I would not wish this on my worst enemy". How true that is, the reason is that these guys will attack the wood in your home, sort of like a termite and can stay dormant for years. Right before you know it they will attack without notice but there are some things you can do to make the environment unsuitable for them to become active. But once they become active they will be very difficult to control, even for professionals.